Hi all! Been checking the threads out for a while, im sure this is a no brainer for some of you. But I am a big fan of the hotbodies undertail they did for the 03' not with the exhaust. And I was wondering whether you guys knew of other people who did it, or could replicate it?? Im really bummed at the thought of not being able to get that look.. THANKS can you post pics? 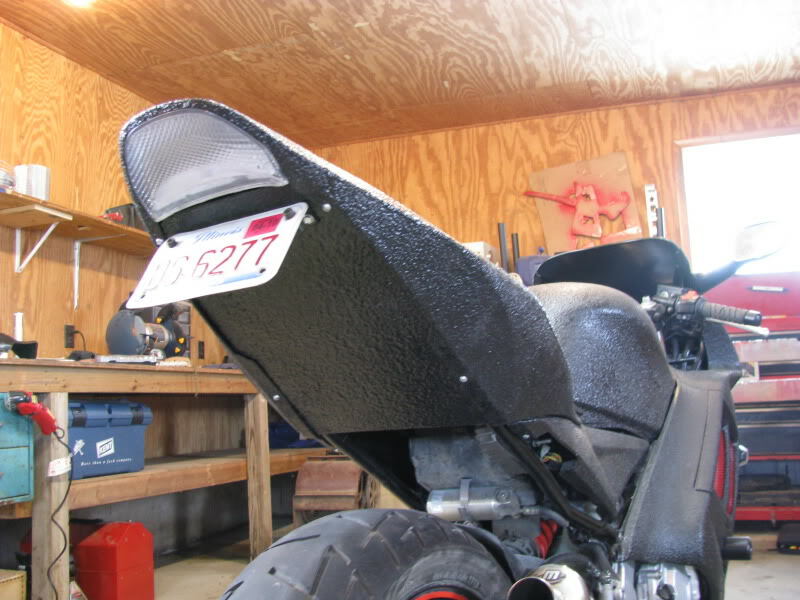 I spoke to exoticbikes and he suggested upgrading my tail from an '03 to an '05 what do you guys think? Is that expensive?